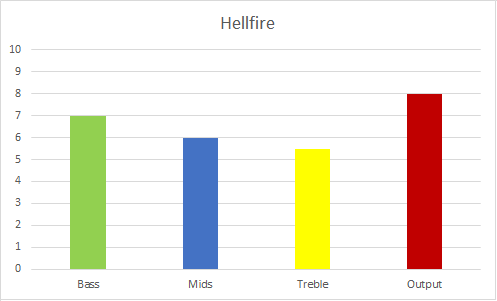 The Hellfire is new for 2018, and has become our flagship model. 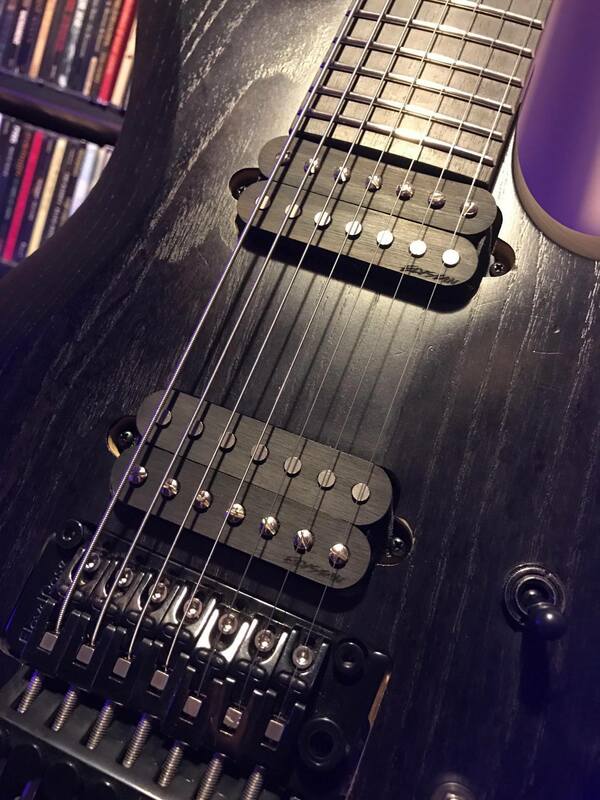 If you’re looking for output, lots of low end, and good mids without too much treble, look no further. 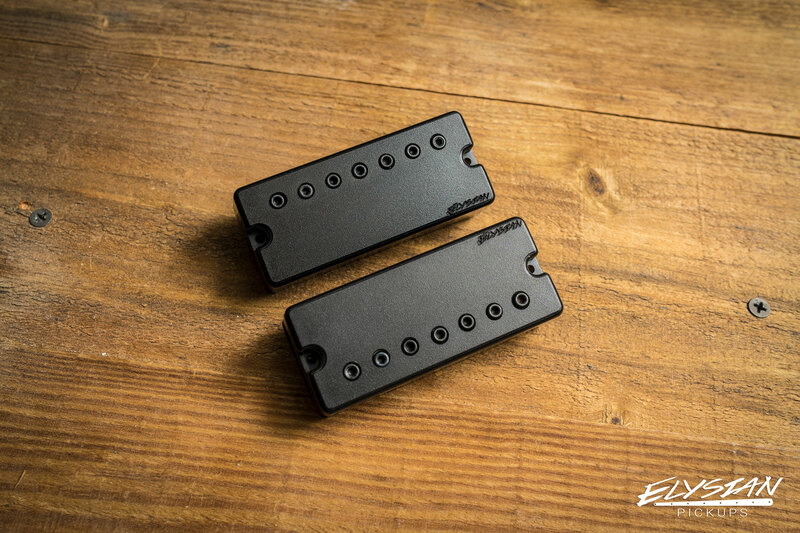 The Hellfire bridge pickup starts at a whopping 20k ohm DC resistance, with the neck pickup clocking in at 18k ohm. 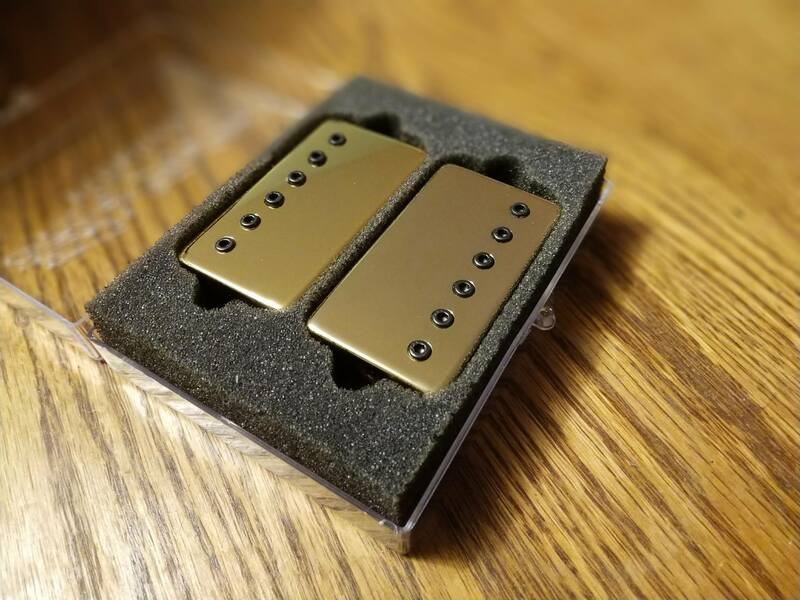 These pickups are wound with 45AWG wire, feature a ceramic 8 bar by default, and the output can be boosted further with Alnico V slugs in one or both bobbins. 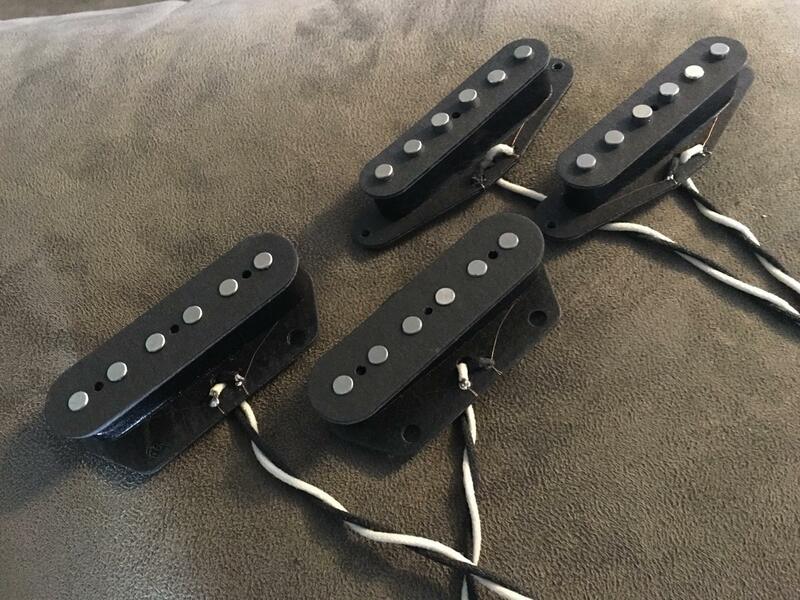 These pickups are HOT! 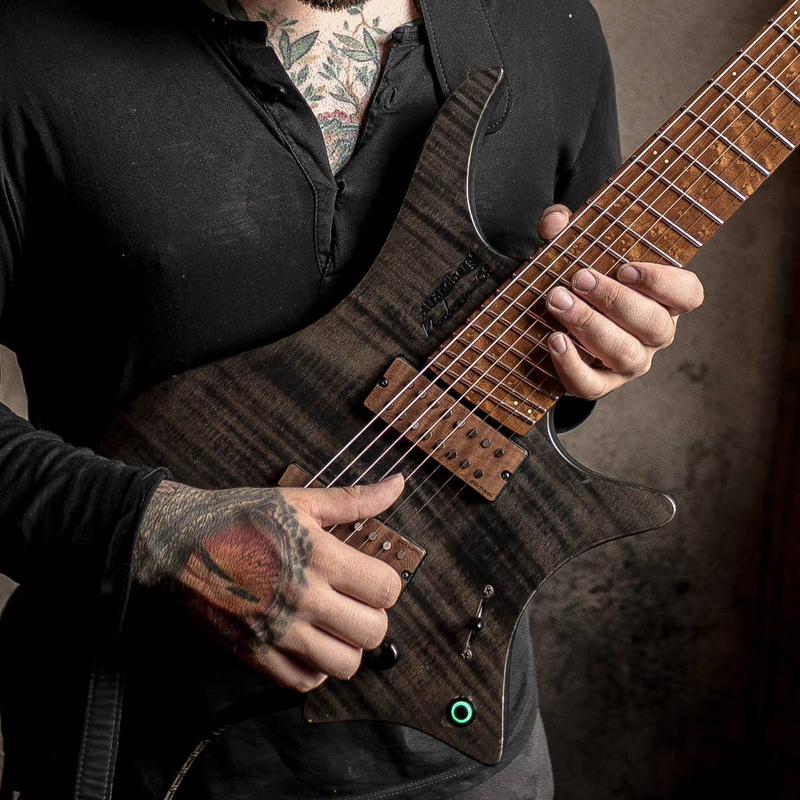 Hellfire clips courtesy of Anthony DiGiacomo of Encircle Project.